Cristiano Ronaldo's absence is still keenly felt at Real Madrid, according to William Carvalho, who would not have sold him even for €200million. Carvalho's Real Betis host his compatriot's former club on Sunday and the Portugal midfielder believes the Champions League holders miss Ronaldo. He suggested that no amount of money would have lured him into selling the star forward to Juventus, had it been his call to make. Asked if Madrid, languishing a relatively lowly fifth in LaLiga, were suffering without Ronaldo's goals, Carvalho told Marca: "Of course, Cristiano is needed in any team in the world and in Real Madrid they notice a little bit, not much, the goals that Cristiano scored. "But now he's fine, he's good in Juventus and he'll score many goals there. 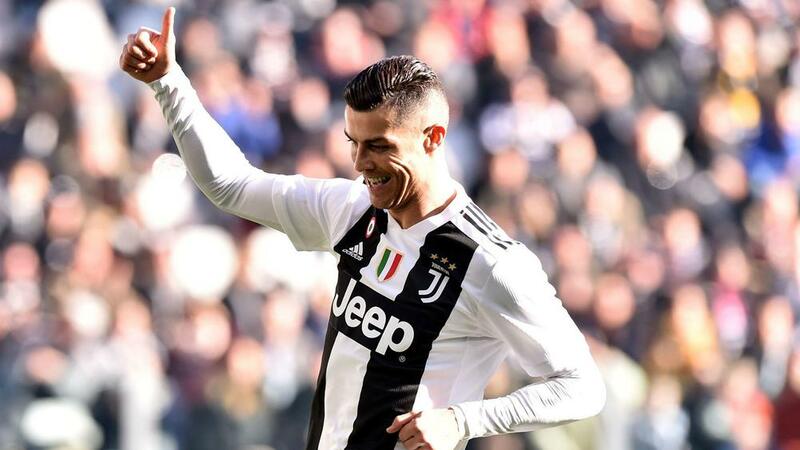 "It is difficult to know [why he left], I do not know what happened, but I know how Cristiano is, he has an ambition the size of the world, he wants to always do things well and show that he is the best. "I would not have sold him for €100million. Not for €200million, no."